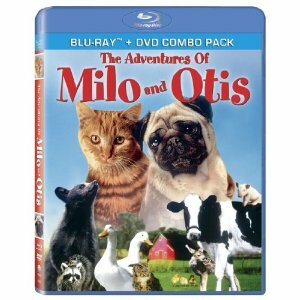 WorldMovieStore - The Adventures of Milo and Otis Sinopsis. A curious kitten named Milo and his inseparable friend, a pug-nosed puppy named Otis, tumble through one exciting escapade after another in The Adventures of Milo and Otis, a heartwarming live action film. Read More Sinopsis. 0 Response to "Blu-ray Release The Adventures of Milo and Otis"